2019 in Sioux Falls, SD. Sally was preceded in death by her husband of 63 years Paul, and her parents Grace Cronk and Harry Cronk. She is survived by her sisters: Mary (Dellman) and Donna (Retzlaff), who she loved dearly but also frequently teased that she was the oldest of the family. She is survived also by her children: Gregg (Sandra), Mary Kay (Pete), Pam (Tami) and Joe (Melanie) who were blessed to have such a wonderful mother. Sallyâ€™s grandkids were the source of her greatest joy â€“ Rachel, Mark, Madeline, Benjamin, Sofia, Katie, Grace and Joe. Her new little great- granddaughter Olive really made her smile. Sally was a proud lifelong resident of the North End. 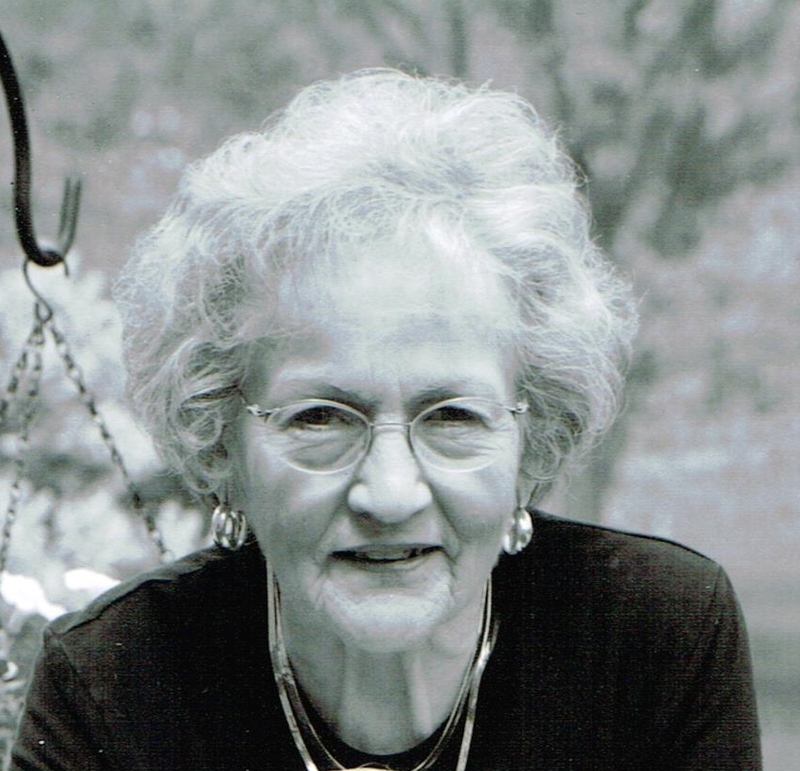 She graduated from Cathedral High School and worked for many years for the Bell System in Sioux Falls.Â She loved shopping and dressing in style. She was always energized by a good bargain. She also loved being with her grandkids, buying them gifts, and making them treats. Ironically, the decline in her health began with a fall on the ice shopping for Valentines gifts for them in 2016. Sally was sassy to the very end. She enjoyed an occasional beer and always had a bowl of chocolates close at hand. Even through her pain, she joked with the staff at Prince of Peace describing herself as a â€œtough old birdâ€�. Special thanks to the entire Dellman family who supported Mom over the years when her kids could not always be there for her. You guys are true angels. We thank all the staff at Prince of Peace for the kind and loving care they extended to mom. the Cathedral of St. Joseph.